This WIAW is actually from Jonathan's book publication day. This was such a lovely day as we celebrated by going out to lunch with our whole team; Francesca, Vivian and our PA Izzy. Jonathan got a HUGE cake with the cover of his book on it from his publishers, Egmont and the children baked Halloween cupcakes. 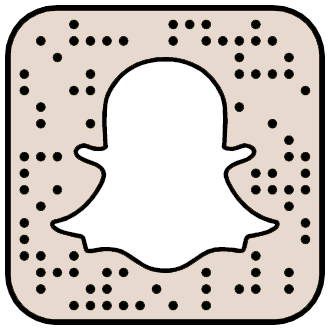 It was just an all round happy & exciting day and I'm really happy that I documented it! 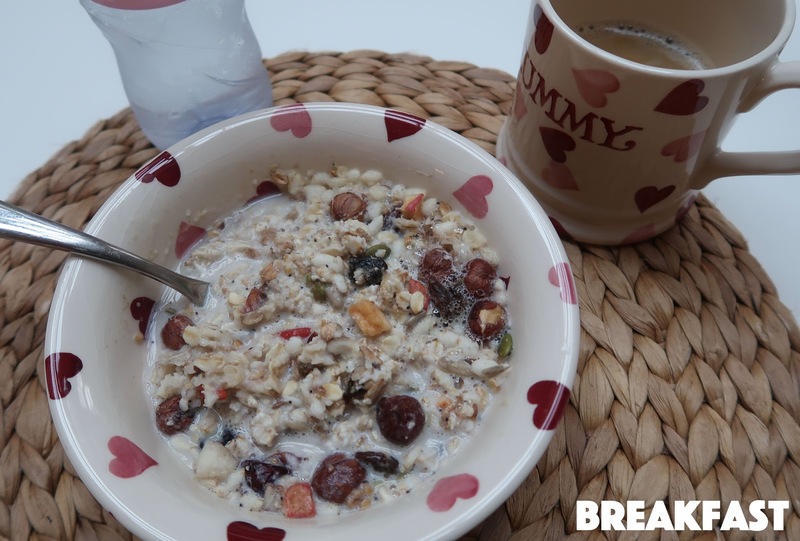 For breakfast I had my current go-to which is the Rude Health Ultimate Organic Muesli. I make it with almond milk and heat it up in the microwave so it goes nice and mushy (hahaha, this might be gross to some people but I love mushy cereal!). I also had a black coffee & bottle of water. We went to Bill's for our celebratory lunch and we all ended up getting burgers. 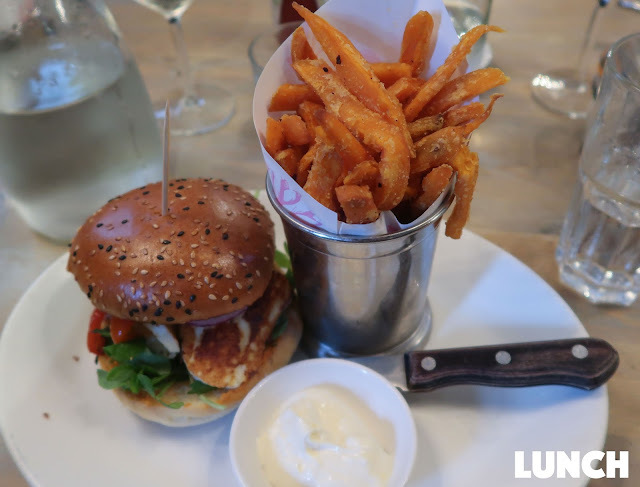 I got the halloumi burger (my favourite!) with sweet potato fries. This is always a winner, honestly! I get it all the time. Jonathan got the chicken burger and everyone else copied me...haha not really ;) I also had a bottle of still water. 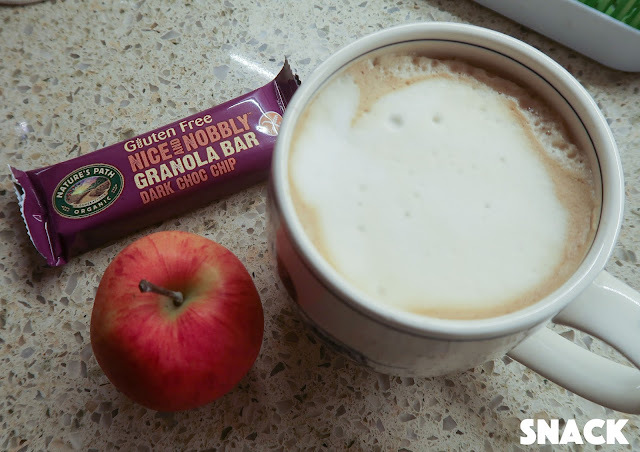 After lunch we were all pretty full but around 4 o'clock I needed a pick-me-up, mainly because I was falling asleep after having been kept up all night by Eduardo :( So I made myself an almond milk cappuccino and an apple & dark choc chip granola bar. For dinner we had already planned to have chicken chow mein stir fry with wholewheat noodles so we ate a smaller portion as we were still kind of full from lunch (not that it looks that way in this picture...hahaha it looks huge!). 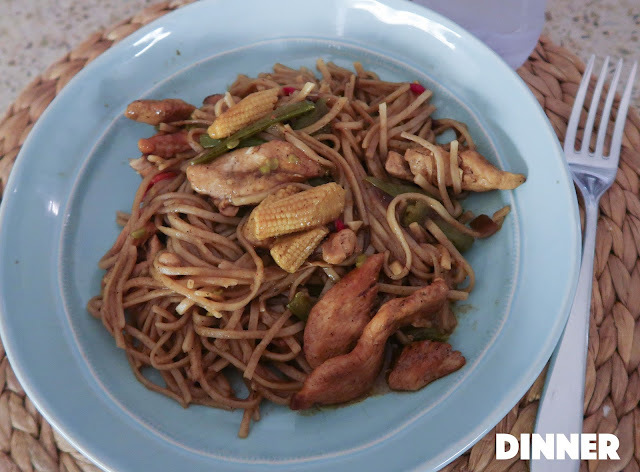 This was yummy though and the kids love this dinner so it's definitely a family favourite. To drink I had another bottle of water. Remember how I said I was full earlier...yeah well I clearly still saved room for two cupcakes!! Hahaha! These were made by Emilia & Eduardo and are actually really delicious! They're the ones I normally bake for Halloween; pumpkin cupcakes with cream cheese icing. The kids had so much fun decorating these! And I had just as much fun eating them! And here's the video version of this post, which also contains an exciting announcement (no, I'm not pregnant)! Let me know what you ate today in the comments below and I hope you all have a lovely rest of the week! I love the new necklaces - so pretty and feminine! Also, excitedly waiting for the book! 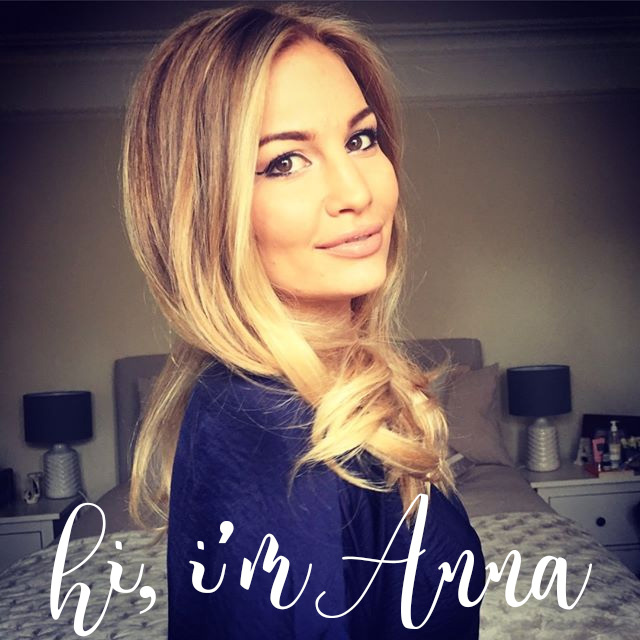 Anna, would you consider blogging an updated daily routine? 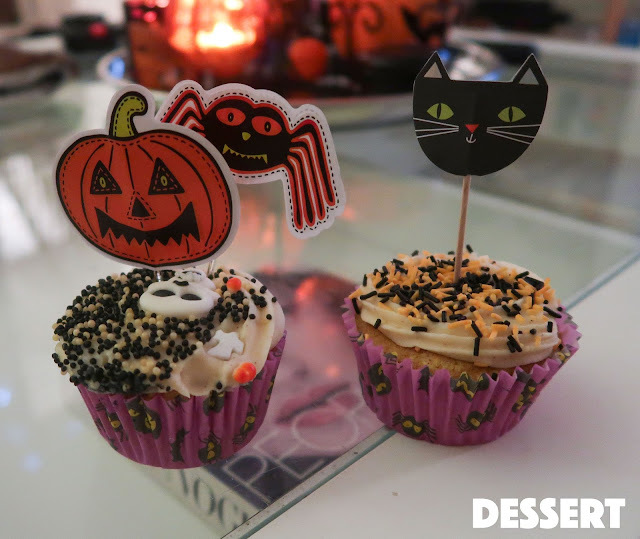 Those cupcakes look so delicious - I love anything pumpkin! I was looking for some advice. My daughter is the same age as Eduardo and we just got her a big girl bed...Im now thinking may it was too soon and I should just put her toddler bed back together. Its been a little over a week and she LOVES her new bed, but she went from being an amazing sleeper at night to now crying when I leave the room, needing her door open, light on in the bathroom (ALL NIGHT) and waking in the middle of the night crying :( I don't know what to do and Im begining to loose my mind and patients with her :( Any tips on how you handle Eduardos night wakings?